TicketCity Reviews (2019) | Is TicketCity Legit Tickets? Home » Reviews » Entertainment » Events » TicketCity Reviews 2019 | Is TicketCity Legit? TicketCity Reviews 2019 | Is TicketCity Legit? All sales are final, but you can usually dispute issues and get a refund if you pay using a PayPal Prepaid Mastercard (dispute it with the card company). Tickets are together (side-by-side) unless otherwise stated. With 26 years of operation, TicketCity is a legit and safe option graded A+ by the BBB—not unsurprising due to their extensive guarantees and protections. Buyers can expect great tickets, stellar customer service and a willingness to fix any issues as they arise. If you’re looking for a reliable, safe place to buy tickets from that won’t leave you in the lurch, TicketCity is a great platform that does everything it can to ease your mind and let you look forward to the show. Is TicketCity Legit & Safe? Chris Fowler of ESPN's College Game Day talks about TicketCity and why he's decided to be their Brand Ambassador. Is TicketCity a Legit Website? 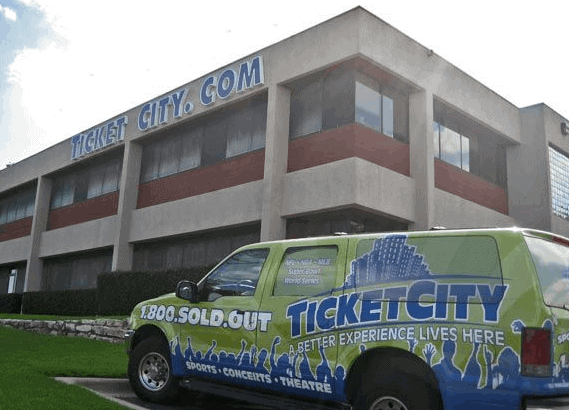 TicketCity is a fully legitimate website that has been trusted by buyers since 1990. Although it is possible to find TicketCity reviews online from buyers, saying negative things about their experience, and it is possible since their site is a platform or go-between buyers and sellers. With a 100% guarantee that every ticket on sale is genuine and valid, TicketCity doubles down on consumer confidence with a full reliable refund promise if tickets don’t arrive on time or a satisfactory arrangement can be concluded before the show begins due to unforeseen events. It’s also worth noting that the company offers a full refund should an event be canceled, for whatever reason. Is TicketCity Safe to Buy From? TicketCity has been endorsed as a safe website by some of the most trusted names in sports, including Chris Fowler of ESPN. The TicketCity Guarantee means that you’ll receive a refund in the event that the game you purchase tickets for is canceled, as well as giving you access to their customer service agents who can answer any of your questions 8am – 8pm at 1-800-918-2612. The site also maintains top security measures to keep your credit card details and other personal information private and out of the hands of outside parties. While the security of the guarantees is second to none, this does mean that tickets are priced higher than elsewhere, including the event organizers themselves. Coupled with the fact that ticket prices at TicketCity.com are not fixed and can fluctuate. The only way to get a guaranteed price is to purchase at that moment, users may want to keep a close eye on pricing to ensure that they get a good deal—or miss out and pay a lot more. 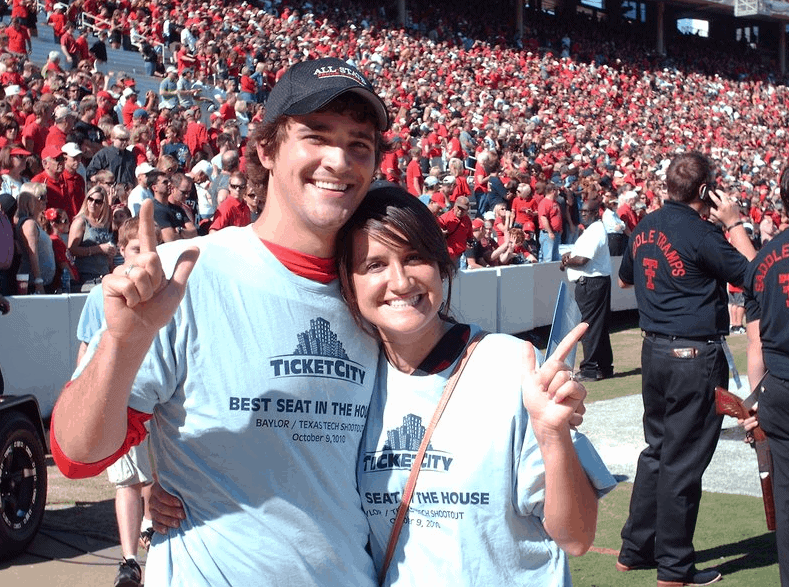 When it comes to finding seats to in-demand games and concerts, TicketCity is a reputable site . This company has helped over a half a million people locate tickets to sporting events over the years and they are well-known and respected for their outstanding devotion to keeping their customers happy. Is TicketCity a Reliable Site? TicketCity is a reliable site for finding floor seats at games around the country to nose bleeds seats for sometimes under face value depending to the event and time when you buying. While their TicketCity Guarantee ensures that you get valid tickets in time for your event or receive 100% of your money back. TicketCity has an A+ rating with the Better Business Bureau as well, thanks to all their hard work over the last 25+ years. How’s TicketCity’s ticket selection, prices, shipping, etc.? How are TicketCity ticket service and are they worth it? Is TicketCity a reliable ticket source to buy from? Is TicketCity legit and safe ticket site today? If I have one complaint it would be the shipping price, I am paying 14.95 for each of the 7 tickets that offer only one method of delivery. I may be wrong but if all of those tickets go through their office just hold them for a one time delivery. The tickets I ordered from TicketCity came on time, so no problems there. Just couldn’t find the the tickets I wanted in my price range, but after checking around I couldn’t find anyting cheaper. I’m glad I was able to still get good seats for the concert though just a week before the show. + PROS: Good Selection of Tickets. 100% Guarantee. On time delivery. Easy to Use. - CONS: Prices to Much for my Budget. I actually found 6 seats together for a show that was originally sold out from the venue. Ticketmaster had nothing either. I looked around at a few different sites, but ticketcity had free shipping and prices were fair. Tickets arrived yesterday in the mail, which was 4 days after buying them. I was skeptical at first, since I hadn’t used them before and I was buying from outside the US. Tickets arrived on time and I had no trouble. Thank you! I appreciate the TicketCity review, which made it easier to buy my tickets today. Went to a Bruno Mars concert this last weekend and had a great time! Thanks to ticketcity.com for the tickets, which we were able to print out at home and worked just fine to use. I like TicketCity’s discounts that have above, which was great! I really appreciate the savings and the TicketCity review that give me confidence to spend over $400 on 2 tickets. Ticketcity had 4 seats together in the 100 level, which was perfect! Thanks for the savings too! This was my 2nd order I’ve placed with TicketCity. They seem to have good prices with free shipping. I’ll be using them again next month when I need tickets for an MLB game in Seattle. Good specials for TicketCity compared to others out there. Overall, it was a good experience buying from them.